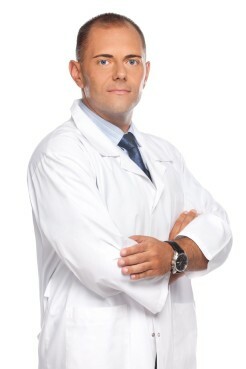 Dr. Botevski graduated in medicine from the Medical University in Sofia in 2001. In 2007 he acquired the specialty of urology at the Urology Clinic of Alexandrovska University Hospital. Makes GreenLight laser operations of benign prostate hyperplasia.